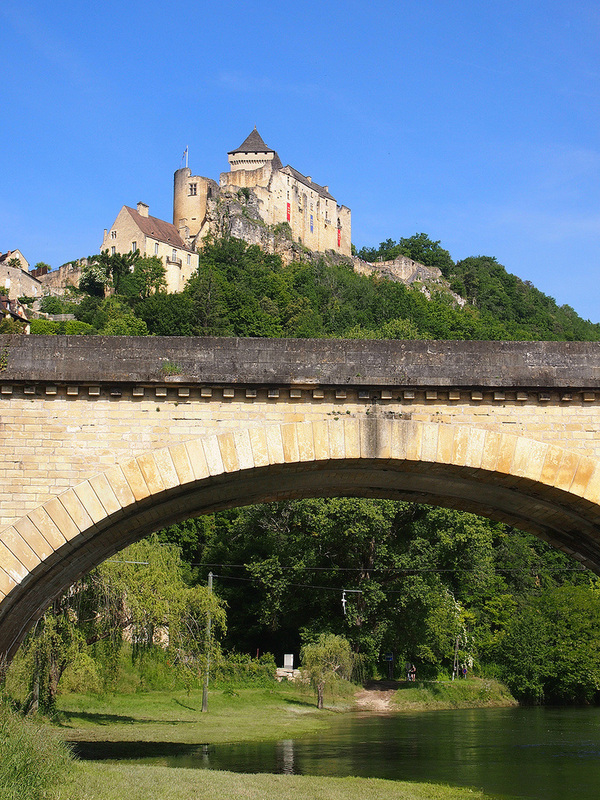 The Dordogne region in France is said to have 1001 castles, we can show you five of them for your next vacation. Do you have a weakness for castles and four-poster beds? 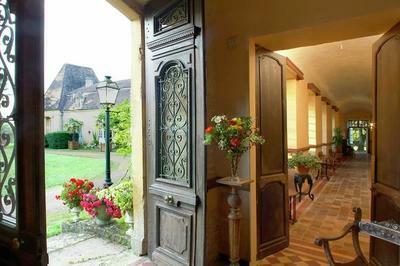 Why not gather friends or family for a grand vacation in one of the fabulous castles in Dordogne? You could have the vacation of your life in beautiful surroundings, bonding with your family or friends in a very pleasant atmosphere. Building memories that last and sharing new experiences with the people who really matters in your life. 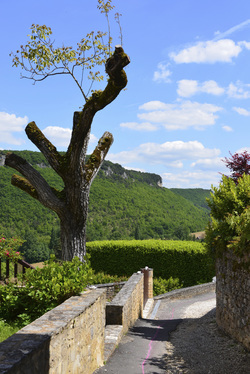 If you wonder what the French villages are like in the Dordogne region, think of the movies "Chocolat" or "The Joan of Arc Story" with, respectively, Juliette Binoche and Dustin Hoffman. 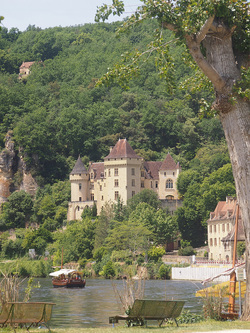 Both movies were filmed in the charming Dordogne village of Beynac-et-Cazenac. 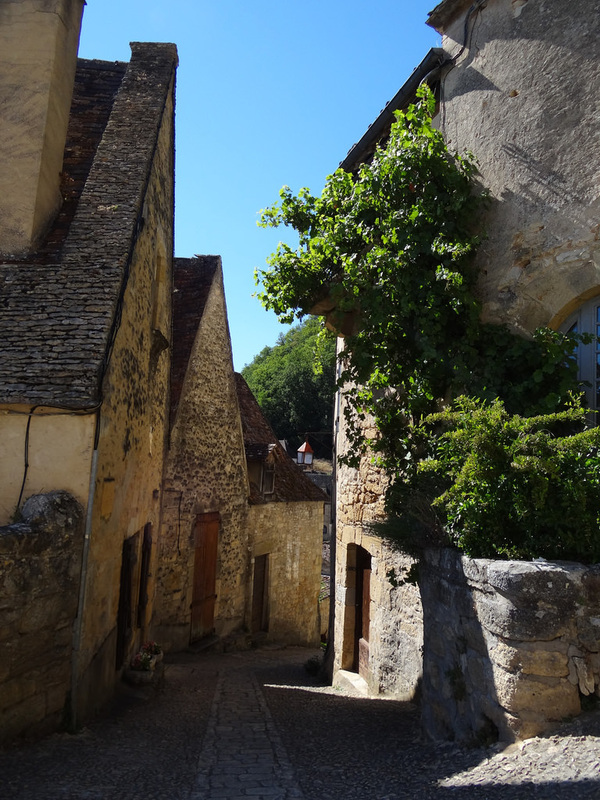 Stone buildings and narrow winding streets oozing history. Charming cafés and boutiques that can easily make a few hours disappear in the most pleasant way. 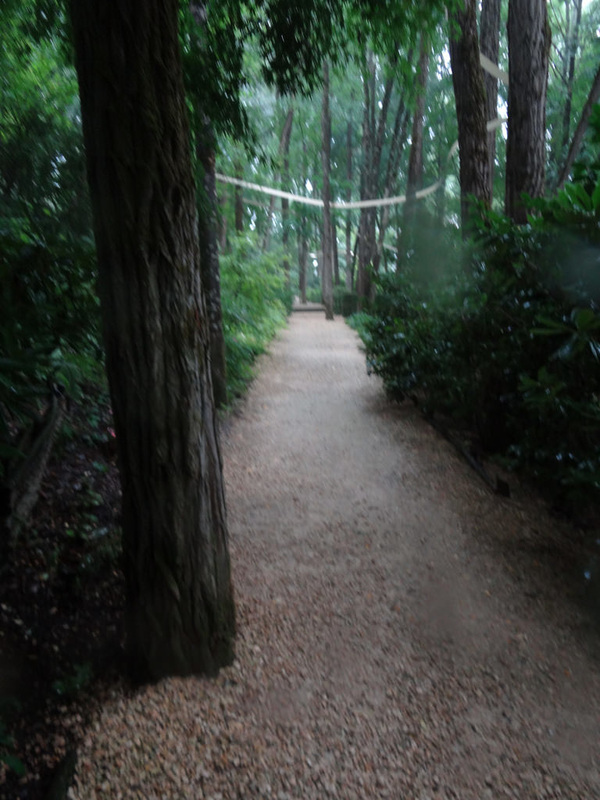 A lush green landscape, broken by cliffs and a winding river, contributes to make the area even more attractive. Dordogne is a department in southwestern France, with its prefecture in Périgueux. 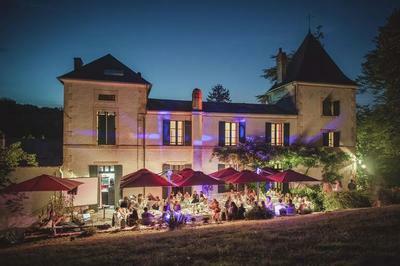 The department is located in the region of Aquitaine-Limousin-Poitou-Charentes between the Loire Valley and the Pyrenees, and is named after the Dordogne river that runs through it. 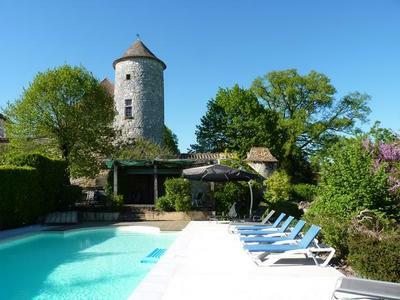 Five castles are waiting to be explored in the small villages in the Dordogne region. Picture the pleasure of your own private swimming pool for lazy hot afternoons. Grandma and granddad are taking a siesta in the shade, while you are having fun in the pool with the kids and your sister. Your husband and uncle Bob are barbequing. 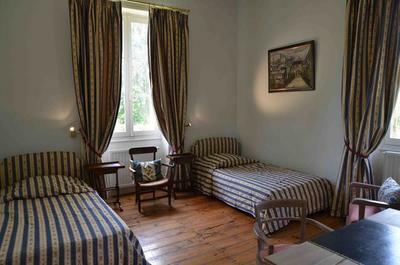 Or imagine velvet soft evenings on the terrace with red wine and baguette while you plan the next day's superb adventures. Just hover over the pictures to see location and how many people they acommodate. Click the picture for more info.